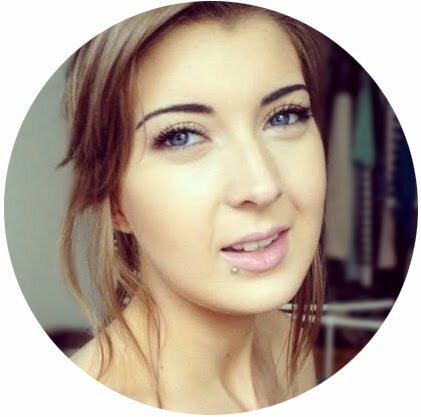 A little while ago I was asked if I would like to take part in the Braun Blogger Challenge to recreate one of three hairstyles created by UK Style Director Peter Beckett with the Braun Satin Hair 7 Sensocare Styler*. These straighteners really are the bees knees and use clever new technology in the plates that detects the moisture levels in every strand of hair 20 times a second, and adjusts their temperature accordingly during every stroke to minimise hair damage. 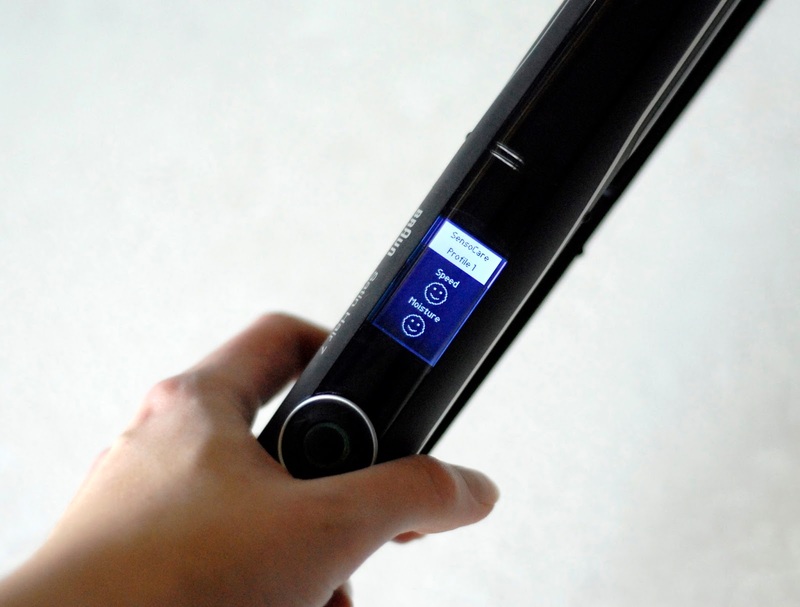 When you first turn it on, the styler asks you to create a 'profile' of information about your hair- the length, thickness and whether it is coloured, in order for it to heat to the right temperature. The heating time for my profile is about 60 seconds which is amazingly quick compared to others I've used! 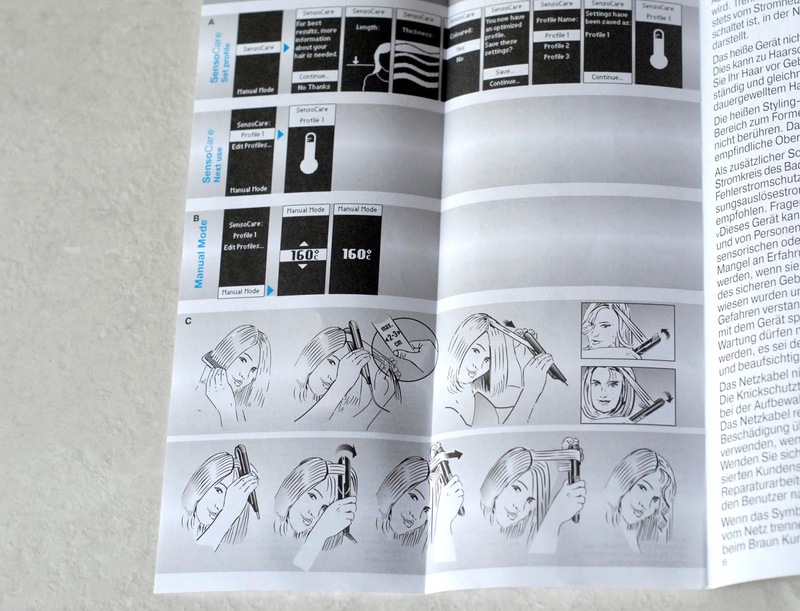 In order for the Sensocare technology to work properly your hair needs to be thoroughly dried and you need to move slowly down each section; the stylers let you know whether you're moving at the right speed by showing a graphic after each stroke, ranging from a happy face to a rather grumpy face when you go too fast. I wasn't sure whether I wouldn't notice any difference from this new intelligent styling technology, but after the first use I was actually really impressed- using straighteners on my hair usually leaves the ends looking a little crisp and my splitends very dry and obvious, but with the Satin Hair 7 the effect is really minimal and my hair looks kink-free and healthy. As well as the SensoCare technology, these straighteners also have rounded edges for curling, floating plates, and tips that stay cool enough to hold which I've found really handy during styling. You can also set up to three hair profiles, or choose not to use the profile function and decide your own temperature if you need a specific heat. 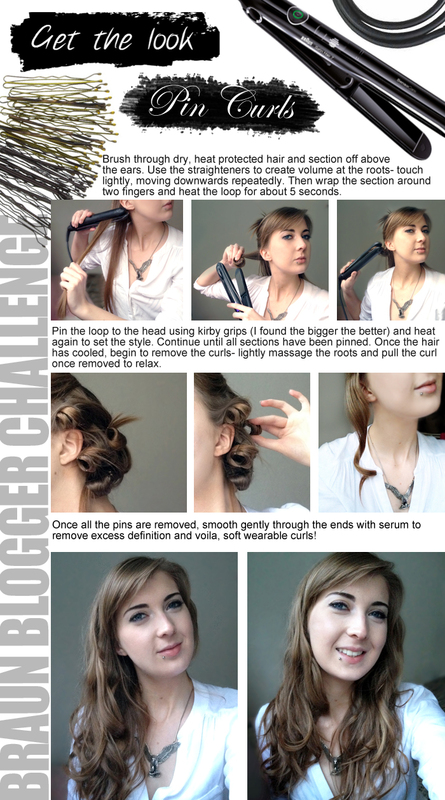 Of the three hairstyles I was challenged to recreate I chose curls, which in this look are created by wrapping and pinning the hair. Keep scrolling to find out how to recreate the look and how I did with the challenge! I was quite pleased with my attempt at the pin curls and I really enjoyed trying something new, curls drop quickly out of my hair because of the weight in the length but this style gives them a chance to set and helps them hang on for longer instead of turning straight into waves. Pinning all my hair to my head was a bit tricky (especially at the back!) and a few of the kirby grips didn't want to stay in place, but having the hair cooling out of the way would be really handy when I need to finish off my makeup or get changed for going out.I finished my style off in the photos above with a bit of dry backcombing spray and hair spray to hold the hair and make the look a bit less sleek and defined as I dp like a messy 'do. If you're on the hunt for a new pair of straighteners I would really recommend the Braun Satin Hair 7 SensoCare Styler (£89.99), the SensoCare technology really does make a difference to the hair and I don't think you'll find many others with as much intelligence as this one! Oh wow those straighteners look great, love the curls too!